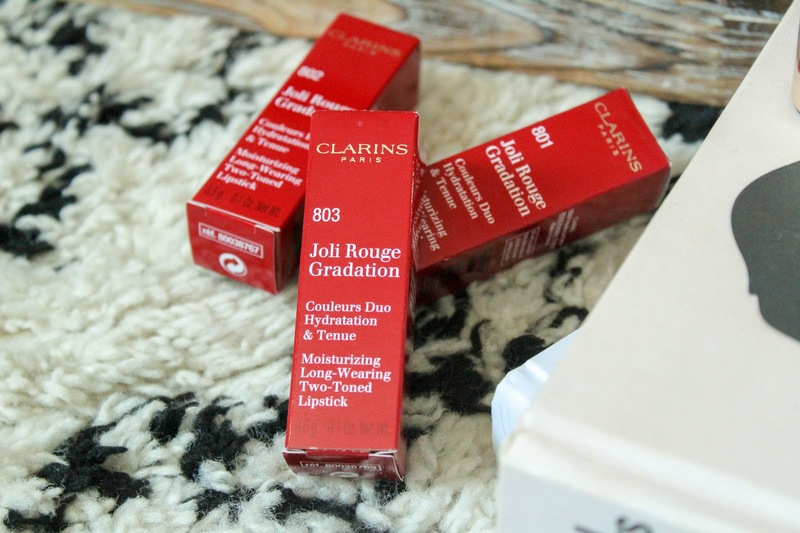 The Autumn collection from Clarins is one I wait for excitedly every year and this year does not disappoint especially with the oh so pretty packaging. There are three products in the collection, the all new Joli Rouge Gradation lipsticks, the limited edition Supra Volume which is one of my favourite mascaras ever and the waterproof gel liner. 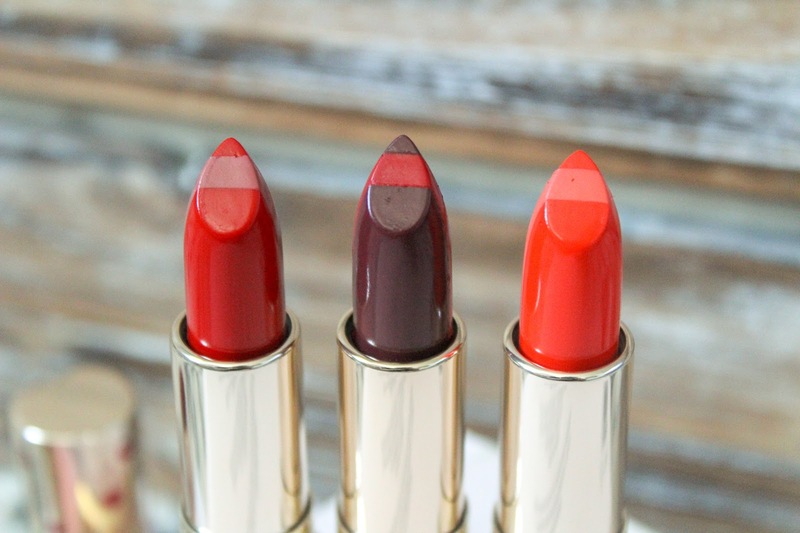 As the Joli Rouge lipsticks are some of the best lipsticks available on the beauty market, I'm going to show the three all new shades available now from Clarins. 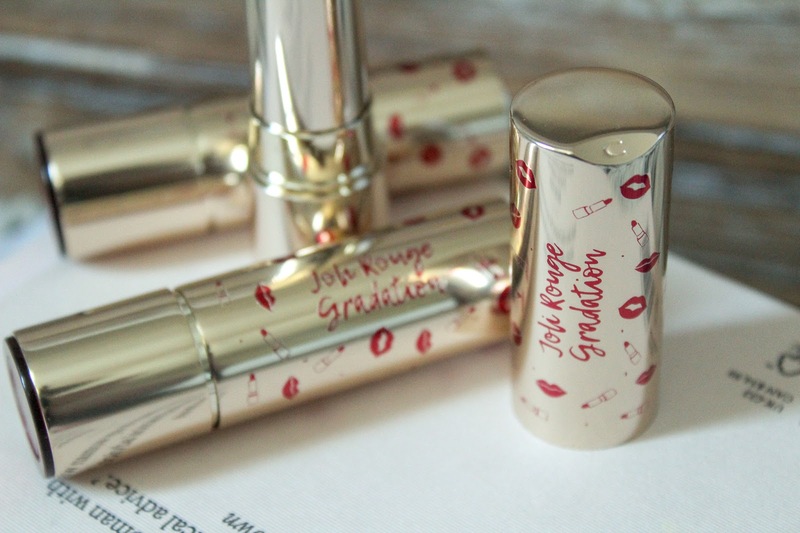 Joli Rouge Gradation is the all new collection helping you achieve glamorous and luscious lips! The range is best known for its ultra moisturising formula meaning you get gorgeous comfortable colour that lasts. This particular range is two toned, giving lips a flattering ombre effect. Each of the shades blend together beautifully leaving you with intense creamy colour. The ombre effect help lips look plumper which I love. 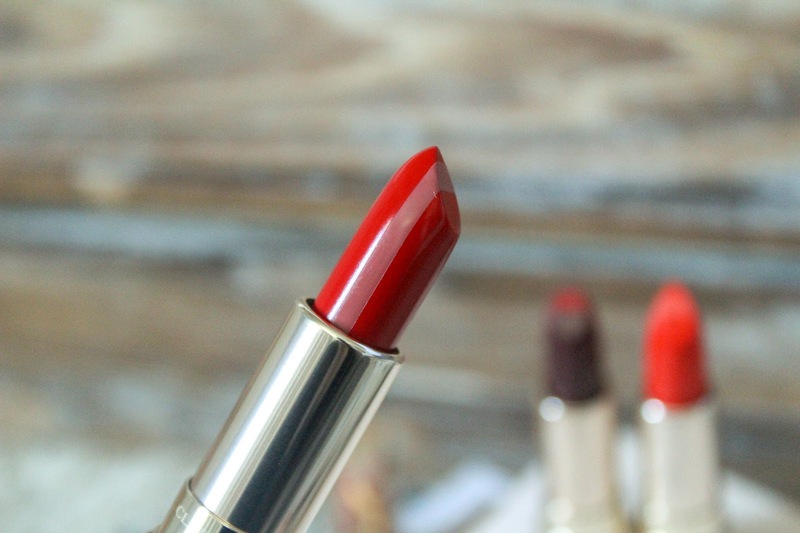 The Joli Rouge formula is one I've used for a few years and it always makes my lips feel silky soft. It's a really great formula you can trust to last. 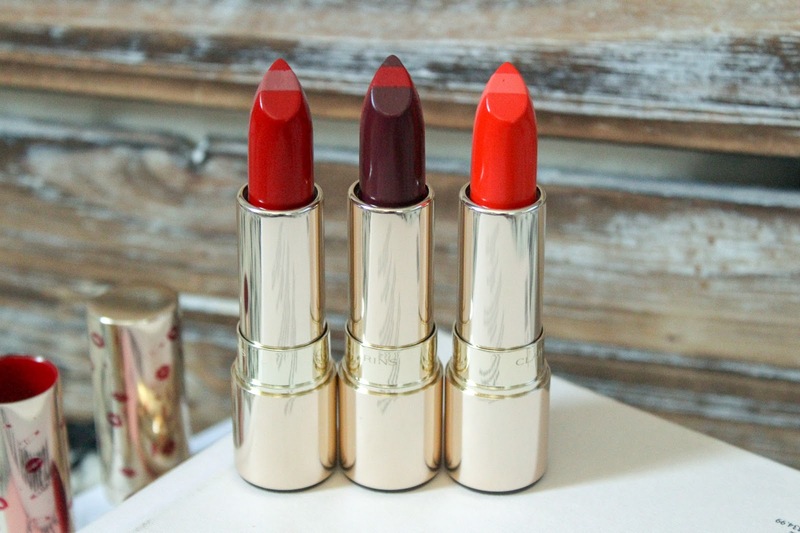 The Clarins Autumn collection is all about bright lips and bold eyes, it's a classic look that will never get old. 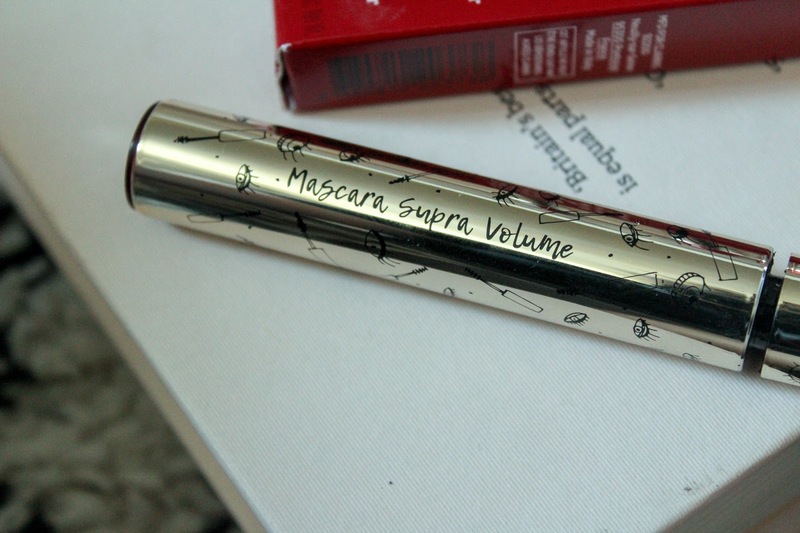 The Limited Edition Supra Volume mascara is one I've used for a few years and I always get compliments on it. The fun and feminine tube for Autumn is currently sold out but you can still buy Supra Volume (£22.00) in the original packaging. If you haven't tried it yet, what are you waiting for? Head to Clarins counters and online to get your hands on some of the Autumn Collection before it's too late. The Red Joli Rouge Gradation is going to be a firm Christmas red favourite. Oh wow these look pretty! We will have to wait until next year for these unfortunately! What stunning shades they are! So perfect for the autumn! omg yes I need these they are so so stunning! 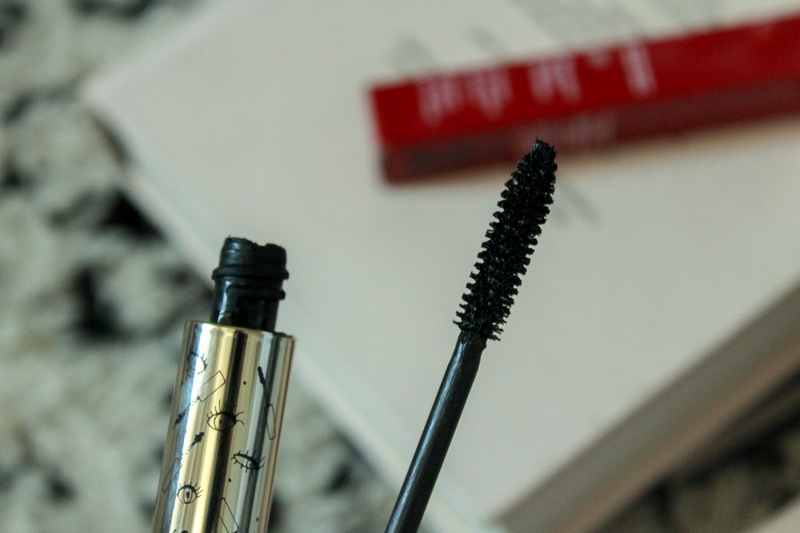 That mascara packaging is brilliant - shame it’s sold out! gorgeous packaging for one! and I know these pigments are going to perfectly suit your skin tone! I'm gonna need all of this, and then back ups of them and then back ups of my back ups... Those lipsticks look so cool and I love the two tone in them! I wouldn't think of a bright coral as an Autumn colour, but why not! I'm drawn to the red myself, the mauve strip in it makes for an interesting twist on a classic colour.